Hotel Time Melaka is located within the UNESCO World Heritage City of Melaka. Ideally surrounded by major business sites, banking institutions, shopping complexes, and entertainment centers of Melaka Raya, it is simply perfect for both business and leisure travellers. 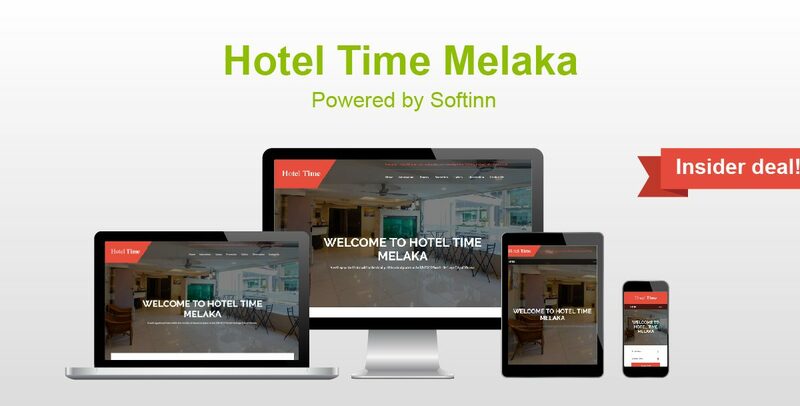 Get 5% OFF FROM TOTAL when you book now at Hotel Time Melaka! Use promo code: SOFTINNVIP upon check out. Valid till: 2018-06-05.